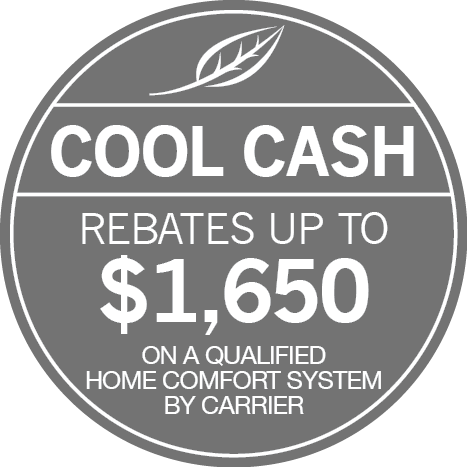 In Southern Maryland and parts of Virginia, a heating system is a necessary investment. As a homeowner, the best way to protect that investment is through proactive maintenance of your furnace. No matter the style, age, or brand of the equipment, performance will gradually decline without regular service. Wear and tear, the buildup of contaminants, and minor issues can result in higher utility bills, costly repairs, premature system failure, poor air quality, diminished comfort, excess noise, and even risk your household’s safety. And without seasonal maintenance, your warranty will not apply. By scheduling convenient and affordable heating service from T. N. Bowes Heating & Air Conditioning, Inc., you’ll keep your furnace in peak condition. Our team of service technicians is extensively trained, regularly updated, and proficient in all makes and models. We adhere to strict service procedures to maximize the efficiency, longevity, and reliability of all components. By focusing on quality, we deliver superior results that will save you time and money and ensure your comfort even on the coldest days. Rest assured, our dedicated technicians arrive at your doorstep right on time, keep you informed, and leave no mess behind. Exceeding your expectations for service and performance, T. N. Bowes Heating & Air Conditioning, Inc. is your trusted source for furnace and heating service across Leonardtown, Waldorf, Lusby, La Plata, St. Leonard, California, Prince Frederick, Hughesville & Hollywood, MD. Call us at 301-880-0161 for information about our preventative maintenance plans.